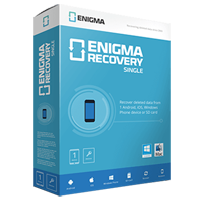 Enigma Recovery PRO ER01 (iOS, Android, SD) - 1 year licence is software which can be used for personal or professional use to retrieve existing and recover deleted data from iOS, Android smartphones and SD card. Recoverable deleted data includes SMS text messages, photos and videos. You can also view existing contacts, SMS text messages, call history, calendar items and internet history. All data found can be exported as a backup to a location of your choice on your PC for future use and to protect against potential data loss in the future. SmartPhone SIM Recovery Pro 2™ ER-341 professional SIM card management tool for home, office and professional use. It offers full access to the SIM card, giving the user increased control. This product has many applications for the following customers: - Spy companies, police, private investigators, general public, corporate companies and many more. In addition to SMS message retrieval, the device serves many other very useful functions including SIM card data backup, edit and restore, print out of SIM card information and allows you to set a list of fixed dial numbers. You can also view the last dialed number. 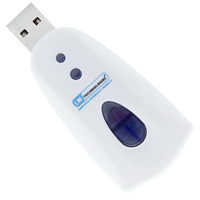 Simply plug this device into a spare USB port on your computer along with any SIM card and run the forensic software supplied.